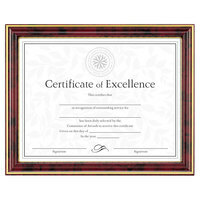 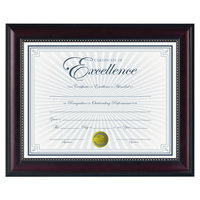 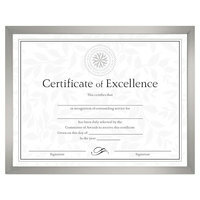 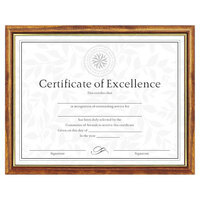 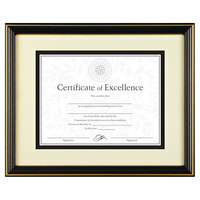 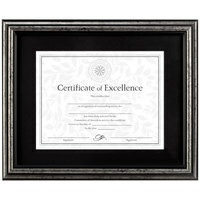 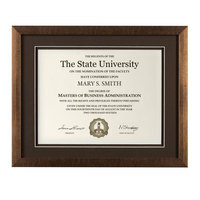 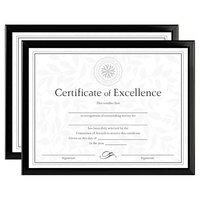 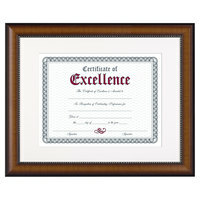 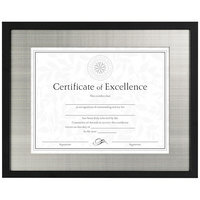 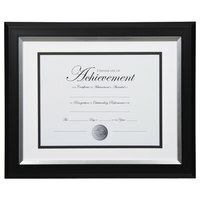 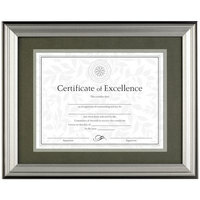 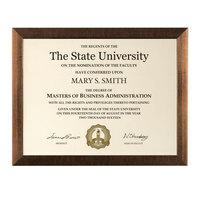 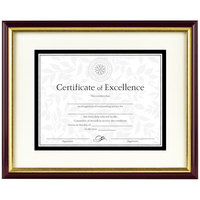 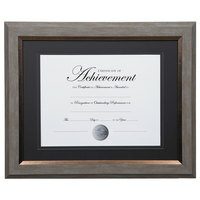 Picture frames and document frames allow you to display and protect important items like awards, certificates, or diplomas. 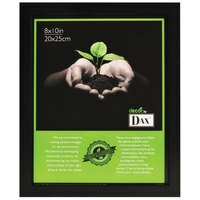 They also provide a home for photos or artwork so that you can showcase them in your establishment. Framing your documents not only adds a personal touch to your business or workspace, but it also keeps them safe from dust and fingerprints. 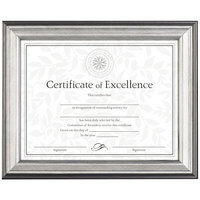 Also make sure to check out other great items from Deflecto, Advantus, DAX, NuDell and Universal. 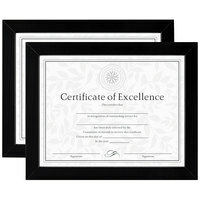 You can take advantage of blank wall space in your business to showcase your important awards and certificates with picture frames and document frames. 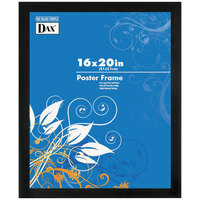 Giving your personal documents and favorite artwork a home on your walls adds a personal touch to your decor. 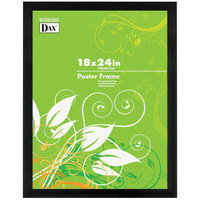 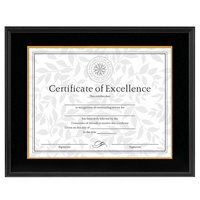 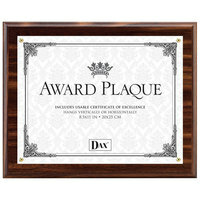 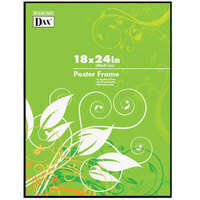 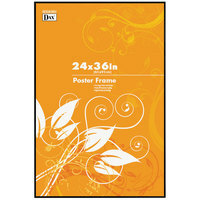 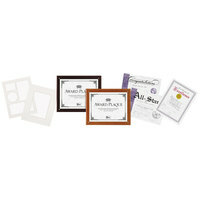 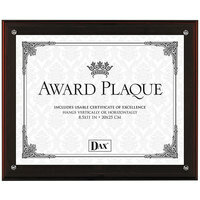 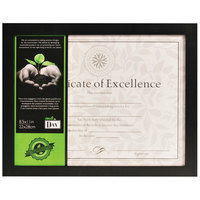 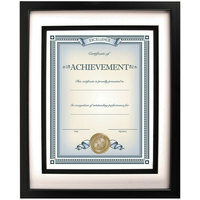 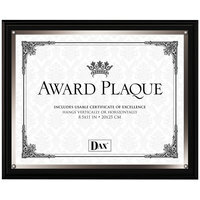 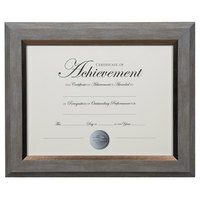 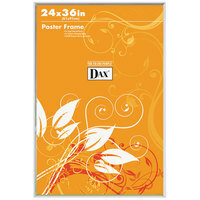 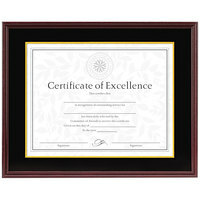 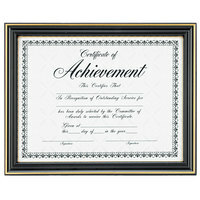 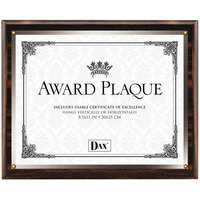 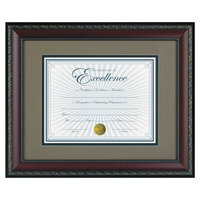 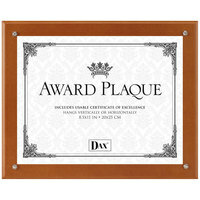 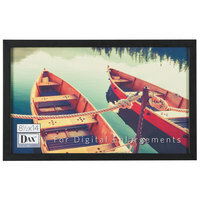 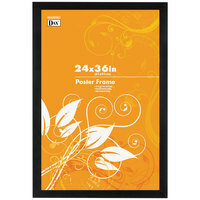 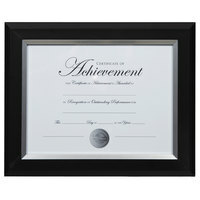 Picture frames and document frames are offered in a variety of sizes to accommodate photos, awards, or posters. 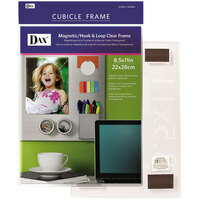 For other office supplies, check out our office seating, office tables, and office storage. 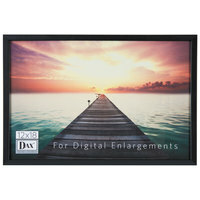 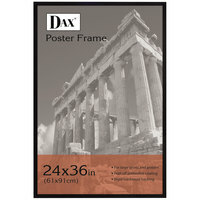 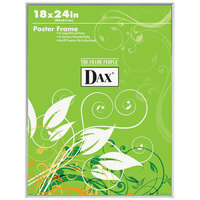 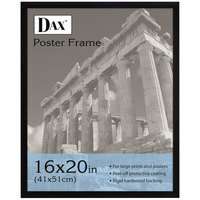 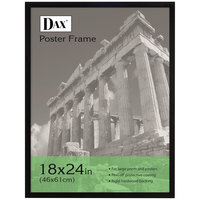 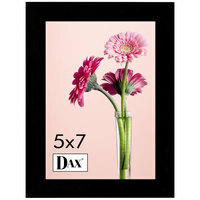 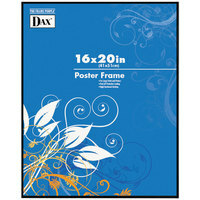 If you're wondering where to buy dax picture frames and document frames, we have a large selection of dax picture frames and document frames for sale at the lowest prices.